The Simplifiers team is made up of undercover superheroes. We’re a diverse group of talent, drive, creativity and ambition…and we each have hidden talents that help us SHINE in our various roles on the team. But how do you spot these hidden heroes? We’ve put together a list of our top 6 tips for finding diamonds in the rough when scouting out new talent for your event team. You’re probably Googling your potential new hires anyway, but don’t just be on the lookout for negatives. See if your potential interns have done something interesting or unusual that may not appear on a more traditional resume. Maybe they travelled around the world or volunteered with an amazing non-profit. Or maybe they are an internet rising star. For example, one of The Simplifier’s interns is a YouTube vlogger, which comes in handy for our future video marketing efforts. Looking good on paper is one thing, but anyone who’s tried online dating knows that what looks like a prince can turn into a frog pretty quickly. 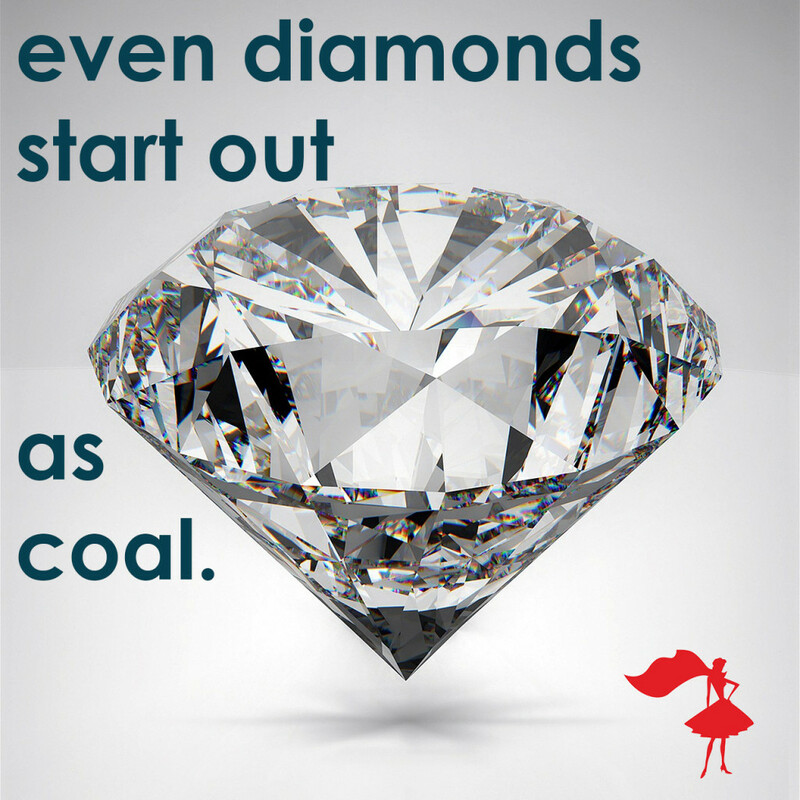 And in the business world, what looks like a diamond can turn out to be cubic zirconia. You need to find out if your potential interns have actual people skills or if they’re just hiding behind fancy words and good grades. A conversation allows you to find out who they really are – do they have a personality? Are they confident? One of our team does improv comedy as a hobby – she doesn’t put it on her resume, but the ability to improvise and think fast on your feet is essential for event planners and helps our team tremendously. Has someone jumped from job to job? Maybe they were working out what kind of company would be the right environment for them to shine in – maybe that’s your company! Are their college grades lower than other applicants? Maybe they’ve spent more of their time building up practical skills thru extra-curricular activities. Question issues that may seem like a negative – the reasons behind them might surprise you. This could be a 30 day trial. Do they have the passion and drive to go the extra mile or are they entitled and feel like they don’t need to prove themselves? It’s all about attitude. If the answer is simply “experience,” they’re probably not right for the job. You want someone who can articulate why they want to work for you, including some of the skills and knowledge they want to gain. Someone who might not know exactly where they’re headed, but has at least some sense of direction. This is what tells you if they have ambition and drive. You’re there to be a mentor and help them achieve their potential, but they need to come to the table with drive and ambition. Have you got any diamond in the rough stories? Have any of your interns or employees unexpectedly turned out to be superheroes? Let us know in the comments below!